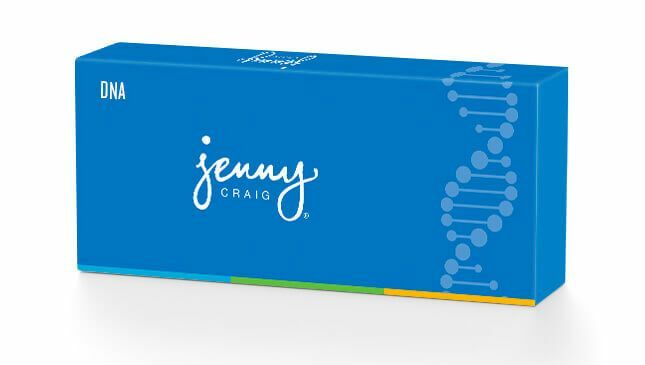 At Jenny Craig we are always striving to bring you the latest in nutritional science, as experienced through Rapid Results, and now we are excited to announce that we will soon be offering DNA testing of nutritional genetic markers plus additional key markers that impact weight loss to further personalize and accelerate your weight loss experience. This innovative new offering has been expanded to more areas in its second phase of testing with plans to expand nationwide soon! The new DNA test will not only further personalize your weight loss plan but focus on your overall health and well-being. The DNA test will be optional for members, but is simple, and consists of a non-invasive cheek swab to identify your unique genetic makeup. Based on your genetic markers our highly trained personal consultants will design a multi-faceted plan unique to you in a one on one setting. NEW program PLUS a special offer!